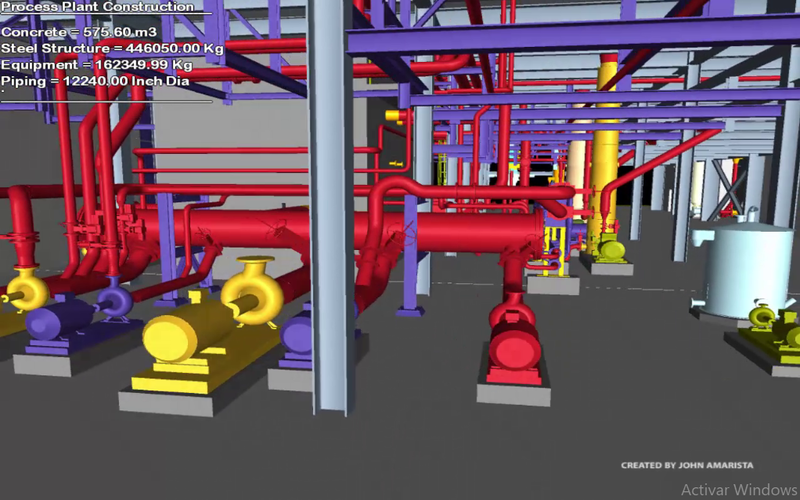 The BIM models allow to optimize the project schedule in the design and engineering phase. This allows to give an order for the activities of manufacture and logistics of procurement, as well as to the work of construction on site. The BIM 4D is not only simulating the project schedule, this is just a way or tool to optimize the execution sequence of the project.